Drop in and learn to defend yourself and your family in a fun family atmosphere. 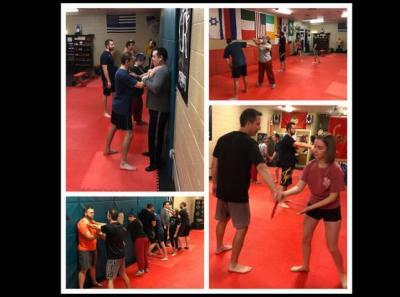 At TSF Self Defense Systems we provide the knowledge of Krav Maga/Self Defense to our students. Our classes will teach you how to quickly and effectively defend yourself against any threat you may encounter. We believe that everyone should be able to defend themselves regardless of age, gender, height, or fitness level. Our system focuses on the techniques that can save your life while providing a comfortable training environment. 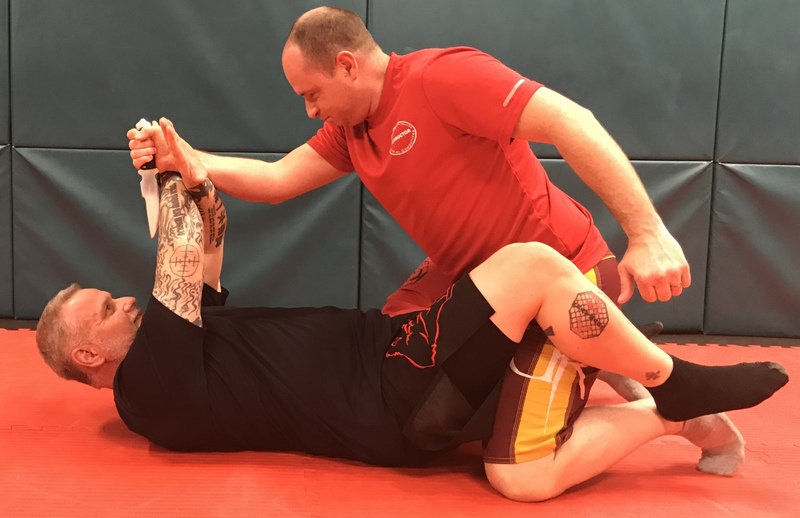 While founded in Krav Maga, our system also incorporates techniques from various martial arts to make our students more adaptable. Our head instructor is a 4th-degree black belt in IPP Krav Maga/IPP Level 4 Instructor Certified and was named North American Krav Maga Instructor of the Year in 2010. Has over 30 years of martial arts experience including Silat, Russian Systema, Wing Chun Self Defense, Kali, Brazilian Jiu-Jitsu, Muay Thai, Aikido, and Sambo. 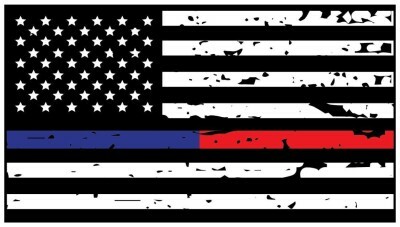 Our assistant instructors are also black belts in IPP Krav Maga and members of the IPP Krav Maga International Association. Remember, it is better to know how to defend yourself and never need to rather than need to defend yourself but not know how. Although we respect all martial arts, their federations, and schools, we are not affiliated in any way with Krav Maga Worldwide or R.E.A.C.T.